A very complete catalog of car accessories by GULF. 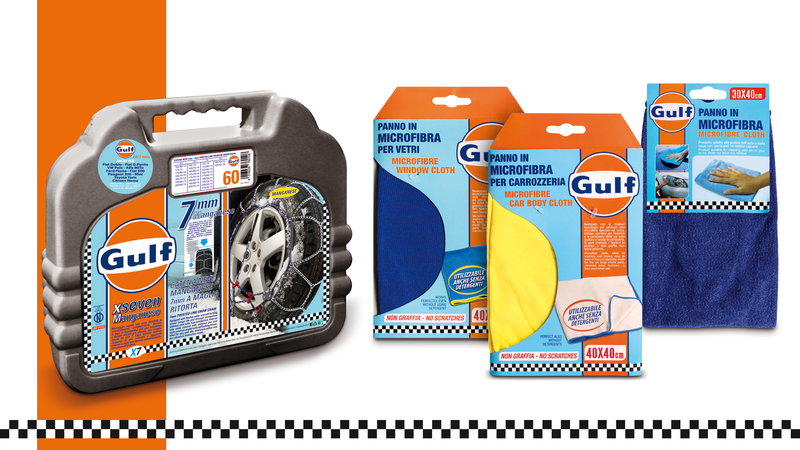 The highest quality range of products for cars, in full synergy with GULF brand, leader in the field. The American giant spends its own brand in favor of experience in the selection of products for Bottari Spa Car. From this mutual trust is born a specific line of automotive products.